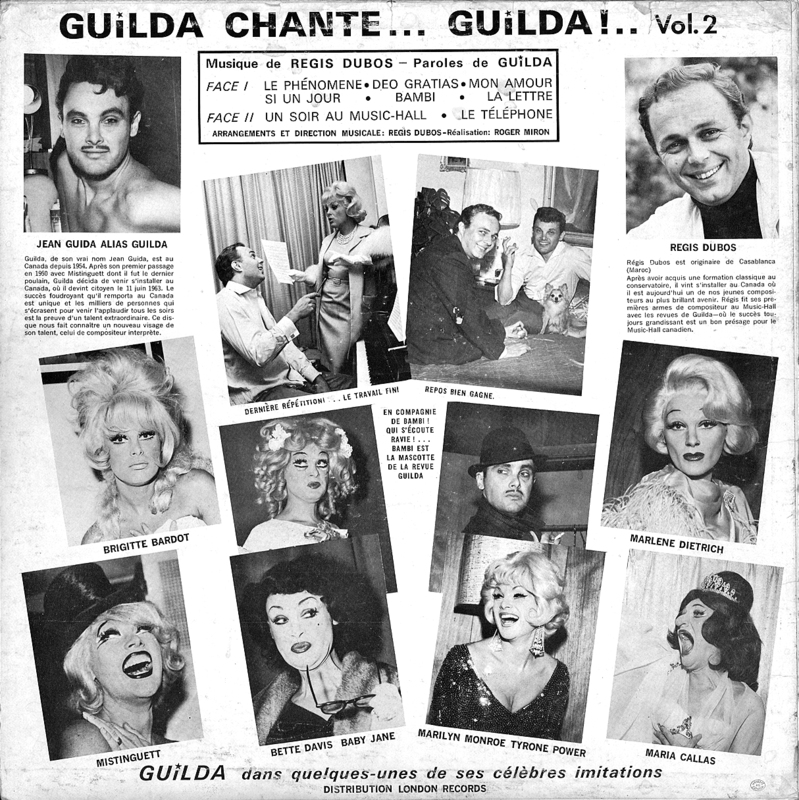 Jean Guida (aka Guilda) was a French-born female impersonator who lived in Montreal from 1954 until his death last year. His celebrity impersonations included Marlene Dietrich, Edith Piaf, Mistinguett, Barbra Streisand, Marilyn Monroe and Brigitte Bardot. This 1965 album is the second of five he recorded. Q: What do you do if you’re an actor/celebrity who doesn’t sing or do stand-up comedy but you still want a career as a recording artist? 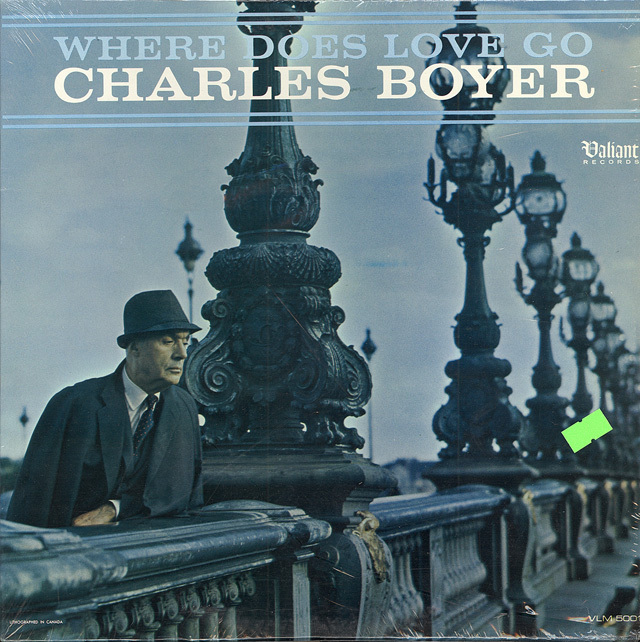 Apparently this album by French screen idol Charles Boyer was Elvis’ favourite in his later years. 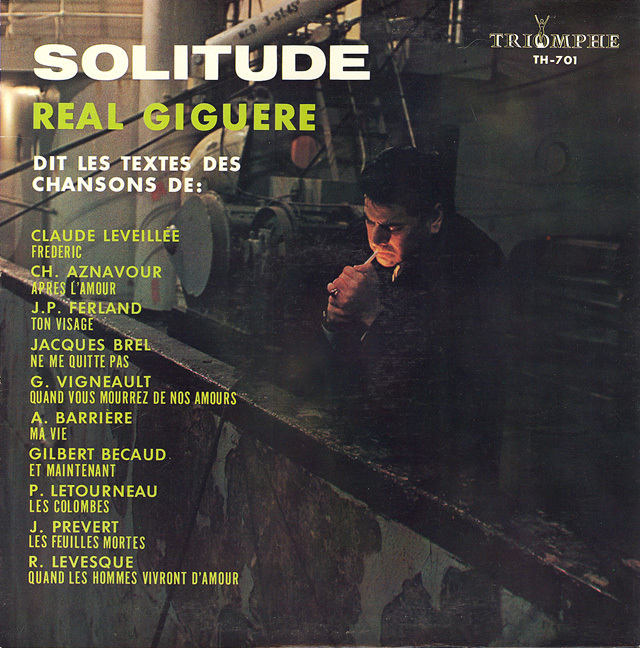 He often ended his concerts with this song, copying Boyer’s dramatic recitation style. Jacques Brel by way of Rod McKuen. 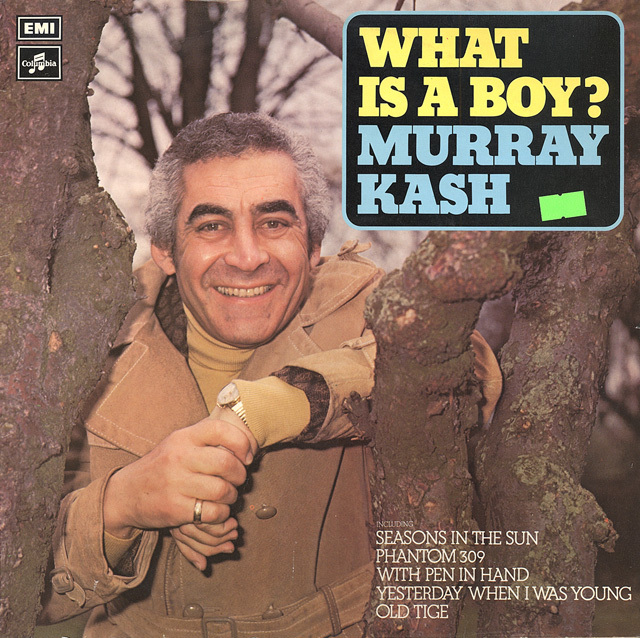 Canadian-born actor Murray Kash appeared in British movies and television (including a brief stint on Coronation Street in 1973). He was also a major promoter of country music in Britain and wrote a book of biographies of country and western performers. Kash comes dangerously close to breaking into full-fledged singing a few times in the course of this song but I forgive him. More Jacques Brel. Giguère was a well-known Montréal TV host and scriptwriter. This song was known in English as “If You Go Away”. 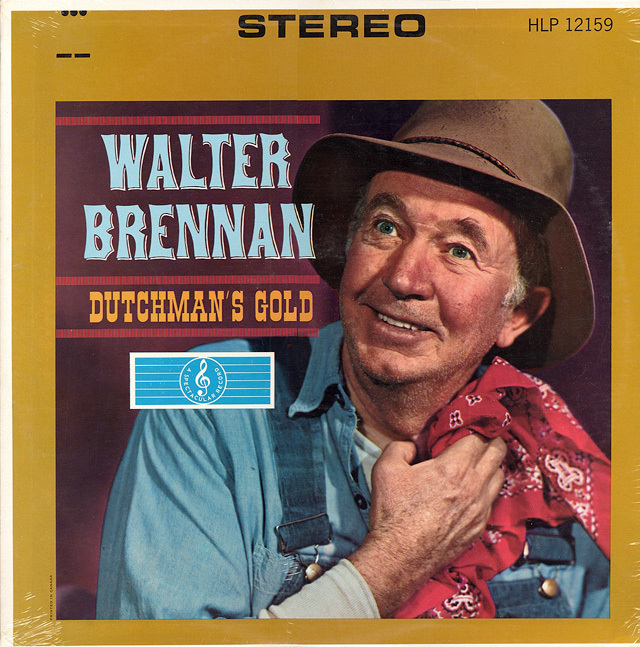 Three time Oscar-winning actor Walter Brennan recorded no less than four albums of songs despite not being able to sing a lick. 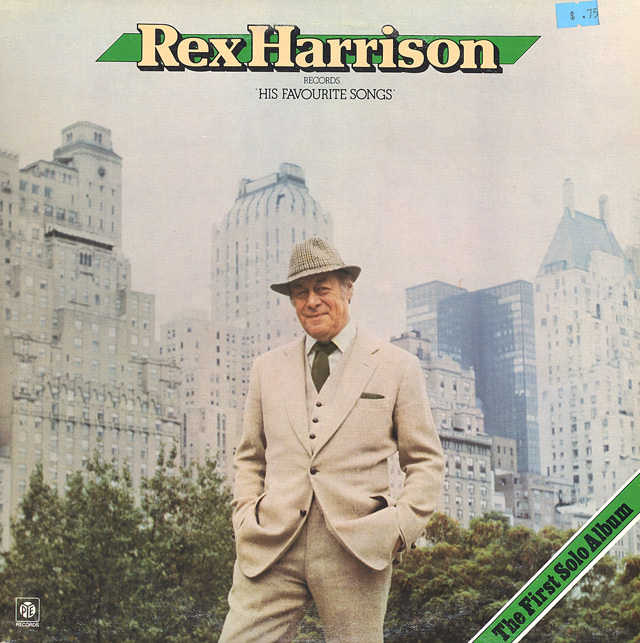 Harrison’s career received a huge boost from speak-singing the lyrics of My Fair Lady on Broadway and in the movies. This song is from Harrison’s first solo album, released in 1978. Written by Hal David and Burt Bacharach, it was a hit single for B.J. Thomas.